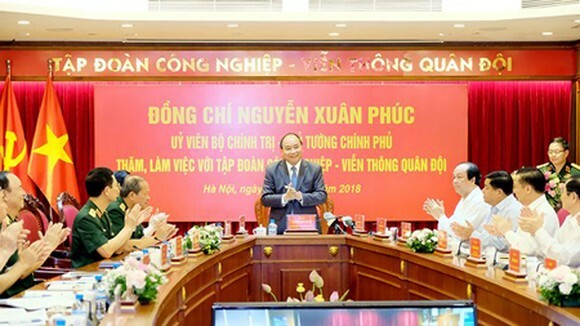 Prime Minister Nguyen Xuan Phuc yesterday worked with the Viettel Military Industry and Telecoms Group (Viettel) about its business as well as strategic development in the future. 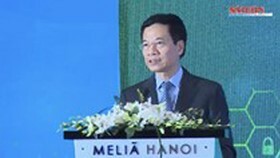 According to Major General Nguyen Manh Hung, president of Viettel Group, his company has contributed to the telecommunications boom in many international markets. It now has around 100 million customers, becoming one of the 15 largest telecoms companies in the world, he said. 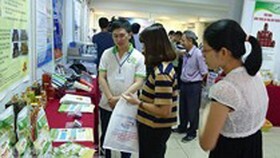 Viettel’s two branches of electronics & telecommunications and high-tech weapon industries have earned VND12 billion (approx. $523,168). Many products in the latter field are now equipped to the military as they have equivalent quality to those of NATO. 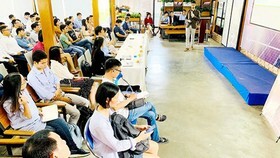 Viettel aims at becoming an international high-tech telecommunications group in 2020, reaching a growth rate of 10 – 15 percent per year and a revenue of VND350,000 – 400,000 billion ($15.259 – 17.439 billion), a pre-tax profit of VND50,000 – 55,000 billion ($2.180 – 2.398 billion). Its goal is to be in the top-10 most powerful telecoms groups in the world. 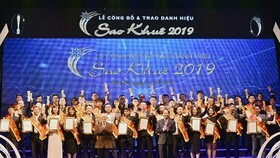 Prime Minister Nguyen Xuan Phuc highly appreciated all the impressive results that Viettel has achieved, calling this ‘a comprehensive and outstanding performance’. 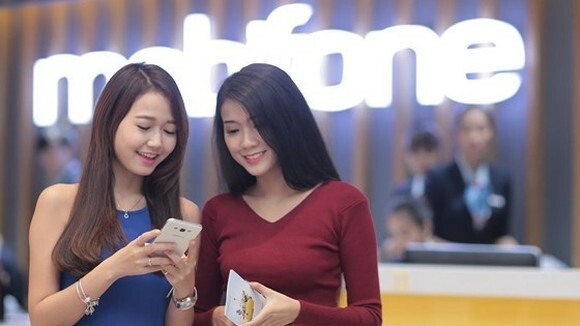 All these achievements, along with a recording number of subscribers, have made Viettel a leading company in the field and the most business-effective military group in various aspects of profits, budget contribution, and brand value. 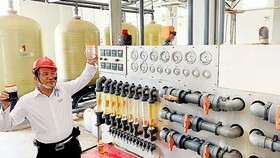 It is also the Vietnamese company investing the largest amount of money to international markets. 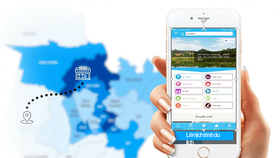 Viettel has become a model of a successful state company thanks to its clear ambition, modern management system, effective use of human resources, and a smooth mechanism in order to take full advantage of all opportunities that Industry 4.0 is offering. 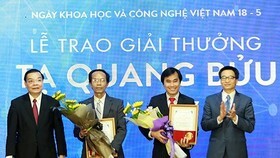 According to the Prime Minister, Viettel’s success is due to its focus on doing research and developing human resources, especially high-leveled ones. 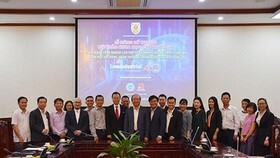 He therefore suggested that Viettel maintain its excellent operations while strengthening its solidarity as well as strict discipline to rise to new heights.